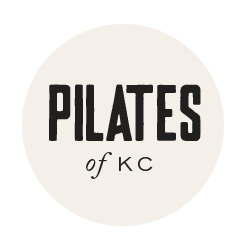 *Must be used for BOTH Pilates and Core Fitness (not just one or the other). 50 classes a week. Original programming. Over 10 expert instructors. Beautiful studios. Caring & considerate staff. One fabulous community.